This wine is a joint venture beetween Vianney Castan and JP Bourgeois. 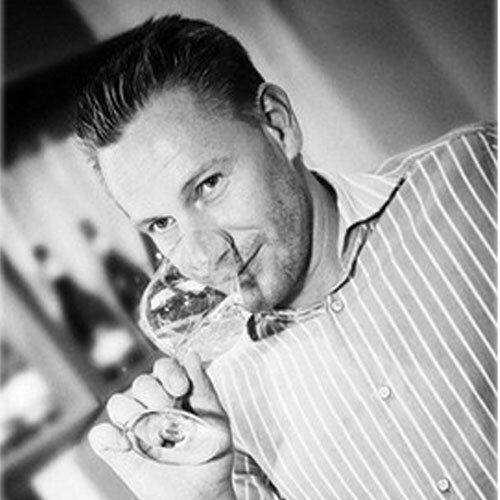 Vianney owns the Chateau St Jean d’Aumiere, neighbor of the Mas de Daumas Gassac in Gignac. 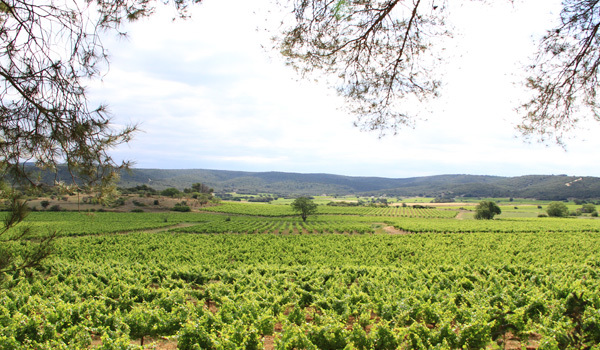 The young vines for our Chardonnay come from the center of the Languedoc around the terroir of Beziers, in the Oc region. 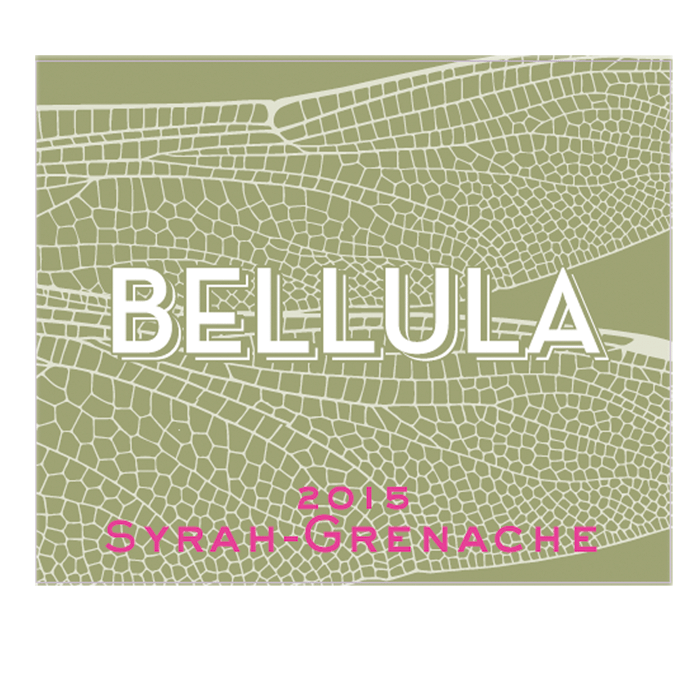 Bellula aims at expressing all the Languedoc has to share: Passion, Know-how, and Joy for Life. Handcrafted wines, to be enjoyed every day with or without food, for constant gratification at a very reasonable price! 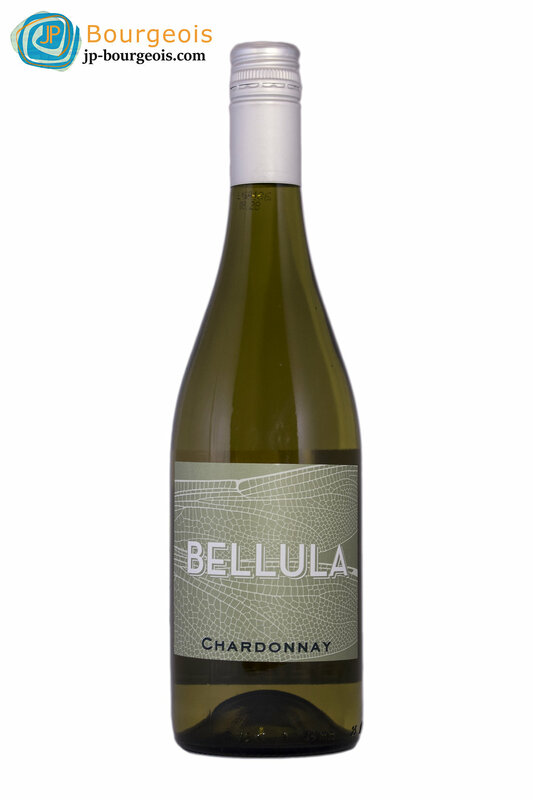 This wine offers a clear golden color with an intense nose of citrus and exotic fruits (passion fruit and mango). A refreshing wine, round on the palate, whose generous and fruity mouth carries out the aromatic complexity of the nose with a pleasurable and smooth length. 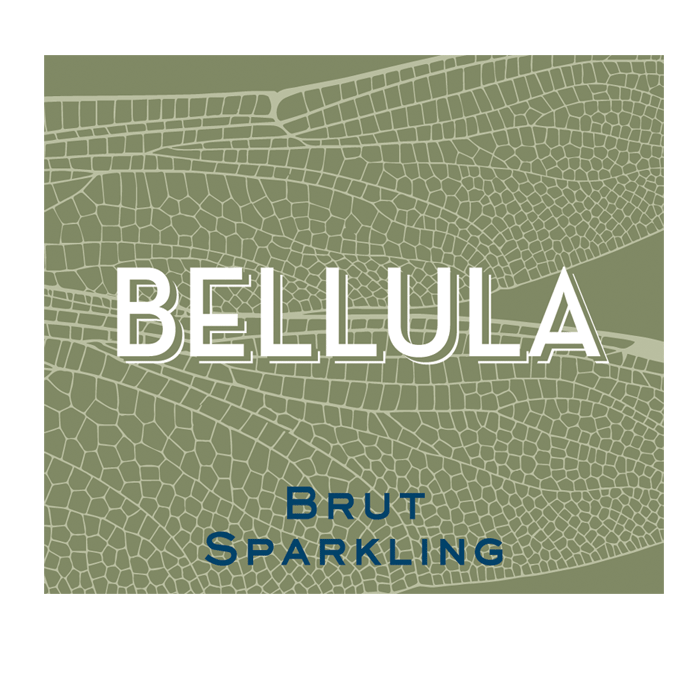 Mineral and fruity aromas are found on the finish. 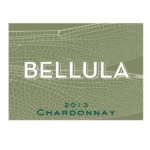 A very beautiful and flavorful modern white wine! Serve chilled. An intense red color and a nose packed with red fruits and spices for this wine, whose palate confirms the aromas revealed by the nose. 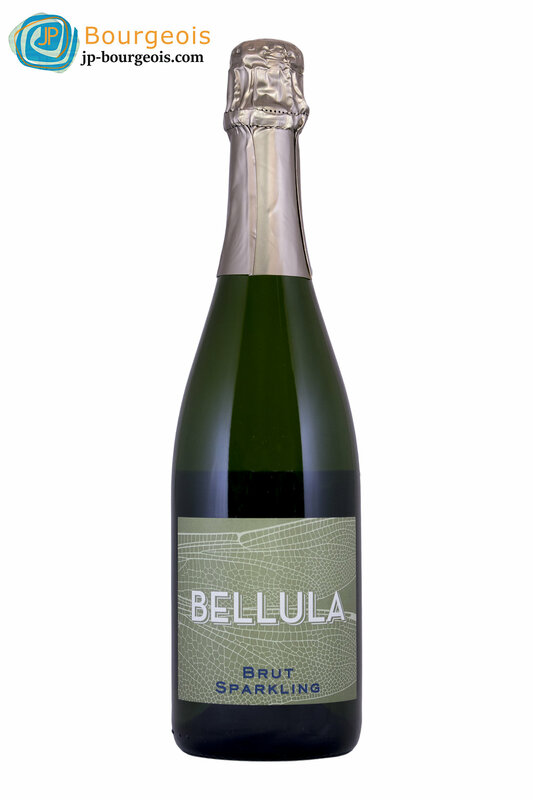 The well-balanced mouth is fine and elegant and offers a nice freshness. Round, very fruit forward, this extreme value wine can be enjoyed with your everyday meals or by itself. 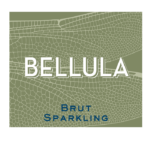 A delightful sparkling wine with aromas of green apple, acacia flower and apricot, with soft toasted nuances. 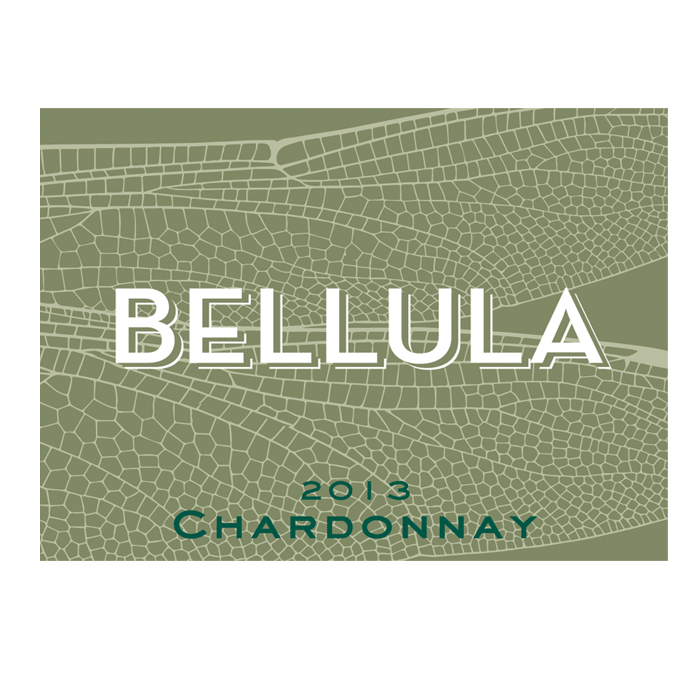 On the palate, the wine is elegant, complex, and very fine, with great minerality and freshness. 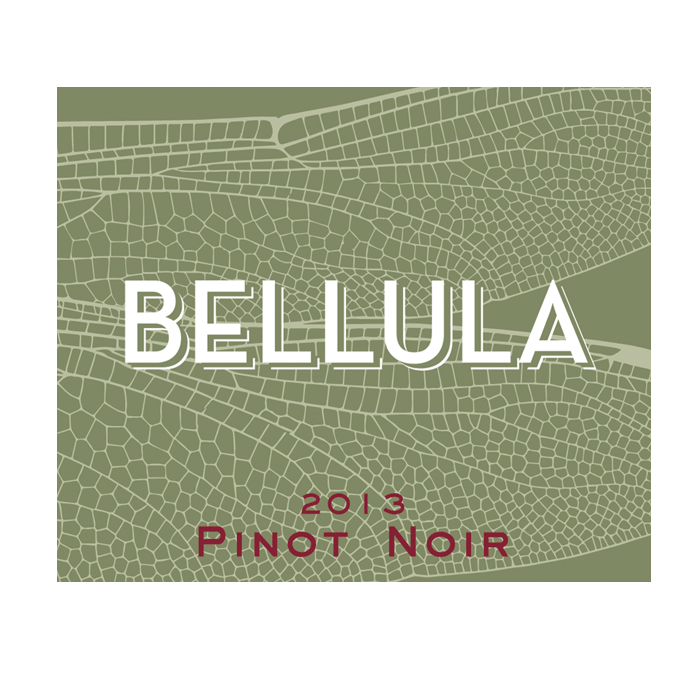 A long lingering finish with nice aromas of fruit from the nose. Drink as an aperitif, with desserts, or with all light seafood dishes. 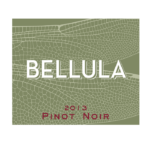 This wine boasts a magnificent pale color and aromas of violets, citrus, and peach tree flowers. 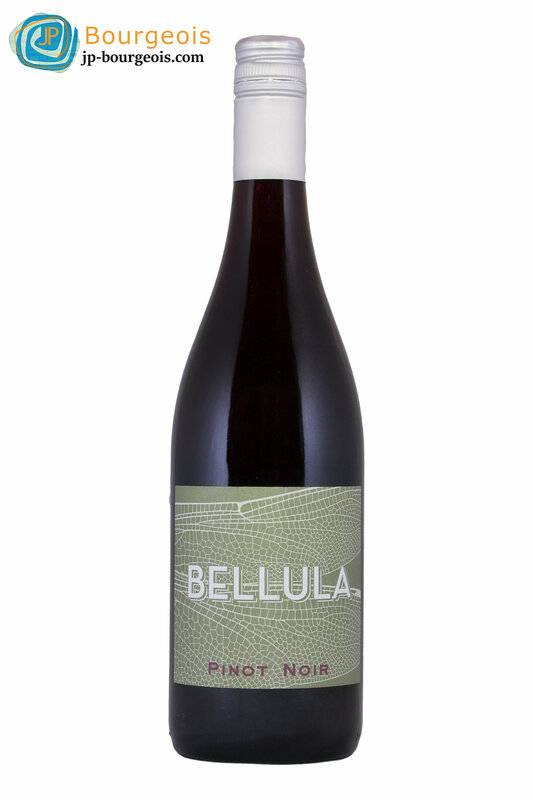 The aromatic essence of Syrah ideally mingles with the sweet and fruity Grenache, which combine to create a subtle wine that will transport you to the South of France. Enjoy by itself and with all your summer dishes. Serve at 45 degrees F.